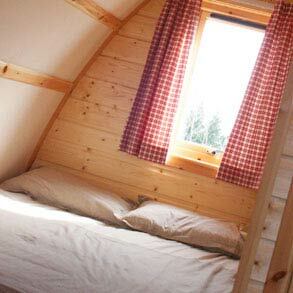 NDAC Wooden Wigwam Accommodation in the Forest of Dean, Chepstow, Gloucestershire. Welcome to our Wigwam site. Based at the National Diving and Activity Centre in the Royal Forest of Dean you can experience a touch of luxury in the great outdoors at an unbeatable price! 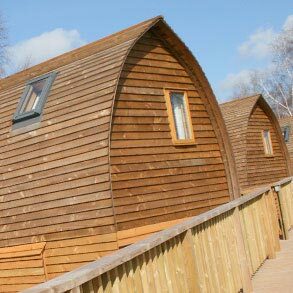 Sleeping up to five adults, Wigwams are the ultimate eco cabin; double-glazed, secure, cosy and warm whatever the time of year. A low cost alternative to hotels and B&Bs, our Wigwams truly offer all year round camping, and the best bit, no pitching a tent in the rain! With a range of wigwams to suit all budgets, you can experience a touch of luxury in the great outdoors at an unbeatable price. Our Wigwam site is set in an area of outstanding natural beauty and offers a fantastic base to experience the unique and fascinating heritage, spectacular and varied landscapes, warm and friendly hospitality and all the activities Chepstow and the Forrest of Dean has to offer. Whether you are interested in walking, horse riding and cycling or something more adventurous such as climbing, mountain biking and scuba diving, the Forest area has something to offer everyone. You're only a click of the mouse away from toasting marshmallows round your own camp fire and sleeping under the stars. We would like to take this opportunity to thank you in advance for your custom and we look forward to meeting you on your stay. Children and well behaved dogs welcome. Under 18s must be accompanied by a responsible adult. 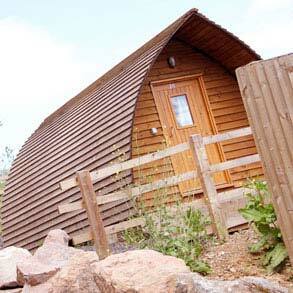 Please note that the Standard, Deluxe and VIP Wigwams are not suitable for disabled access at this stage. Please contact us to discuss any specific requirements you may have.